This one has some different/better pics of "Marshmallow Girl"
He was reportedly an instant hit with the ladies when filming kicked off at the Bachelor mansion in Sydney last week. 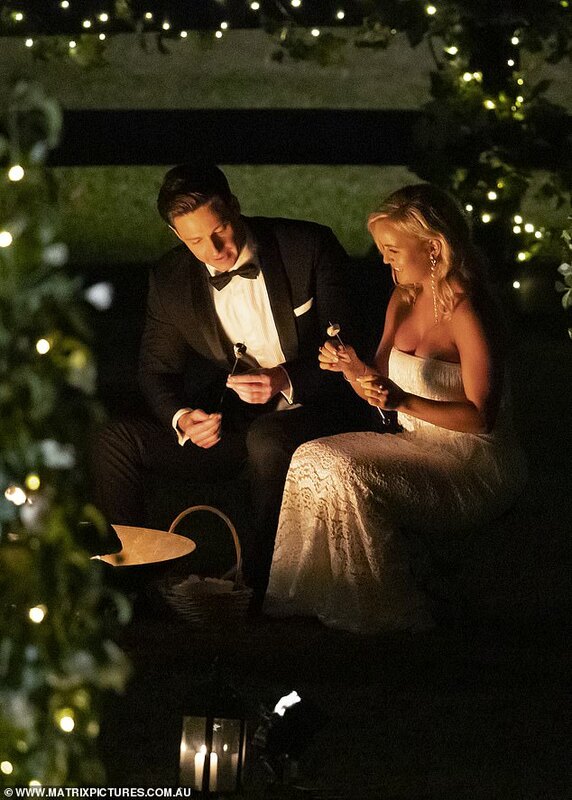 And Bachelor Matthew Agnew, 31, was captivated by one particular contestant, who he pulled aside for a one-on-one chat shortly after meeting for the first time. 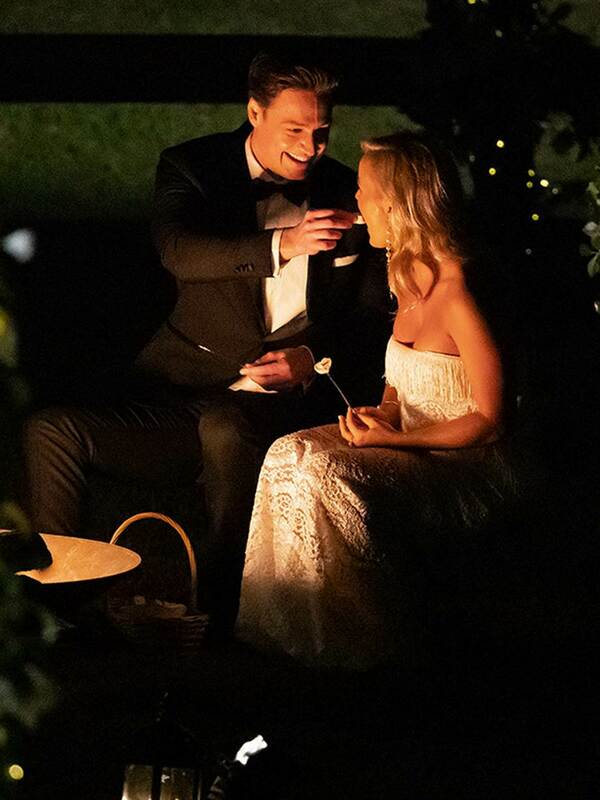 The Melbourne-based academic proved to be quite the romantic while feeding the blonde toasted marshmallows. @Sprite wrote: Marshmallow girl reminds me of Matilda. Agreed - she looks wholesome. In the first pic she's carrying a basket, then when they're around the fire I see the same basket and it looks like there's a packet of marshmallows in it? So presumably her gift/gimmick is to ask Matt to sit & roast them with her (and hence DM are off the mark implying he singles her out for 1-on-1 time).